The first step in this Inner Alchemy process is to feel the internal energy. The only way to understand the Tao is to feel it inside you. You need to feel the internal energy before you can cultivate it. 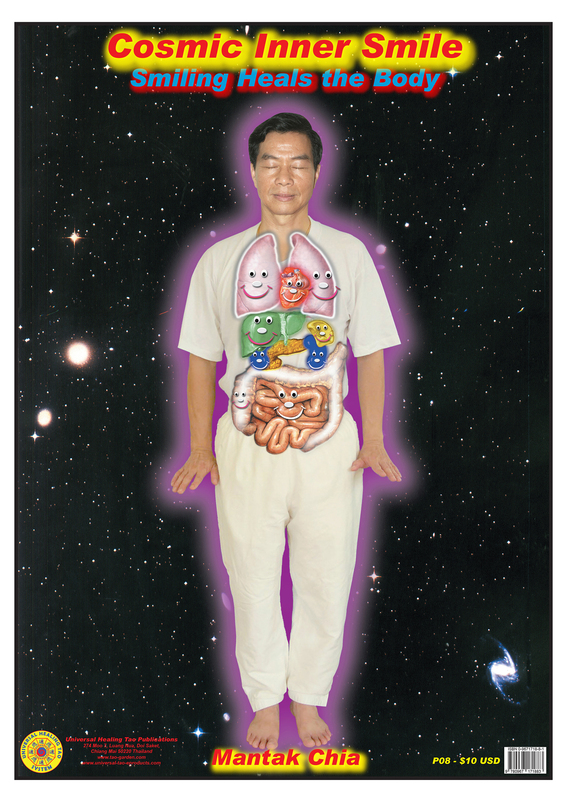 Through the Inner Smile Formula you literally get in touch mentally with your five vital organs and related-organs (Functional Channel-Front Line), digestive tract (Digestive Channel-Middle Line) and your crown and spinal cord (Governor Channel-Back Line) by using your eyes and smiling down each line connecting with each part of your body. By doing this on a daily basis you will start to develop a personal relationship with yourself on the physical, emotional, mental and energetic (spiritual) levels.